FX has announced that their X-Men spinoff series, Legion, will be ending after its third season this June, according to The Hollywood Reporter. FX made the announcement today at the Television Critics Association press tour. 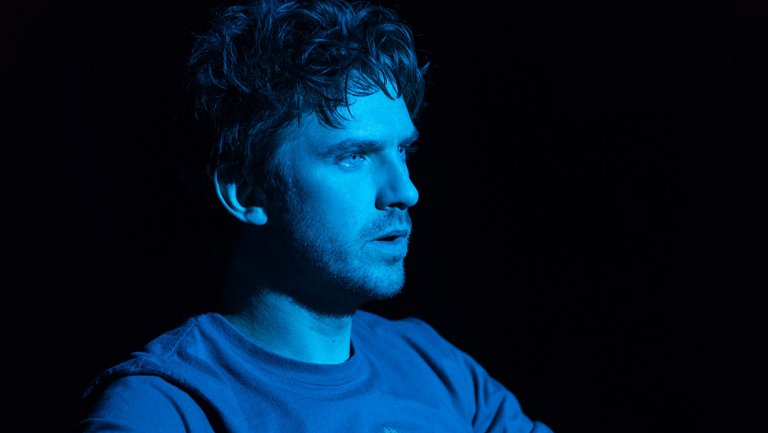 According to FX CEO John Landgraf, Legion creator Noah Hawley had always planned for the series to follow a three-season arc and he is sticking to that plan. The announcement comes after the series suffered a dramatic drop in ratings from season one to season two, with same-day viewership falling by more than half to 430,000. Legion is an offshoot of Marvel’s iconic X-Men franchise, telling the story of David Haller whose history of psychiatric issues lead to his discovery that he has mutant powers. A new TV spot for Avengers: Endgame debuted during last night’s Super Bowl. Disney Cruise Line will continue to take guests on themed adventures in 2020. Today they announced dates for next year’s Star Wars and Marvel Day at Sea cruises. 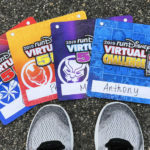 Become something more and run like a hero during this summer’s runDisney Virtual Series. 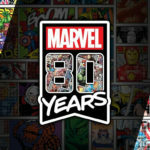 Themed to Marvel super heroes, this year’s series promises to be epic. Disney Announced that Marvel’s Black Panther will return to the big screen in celebration of Black History Month, for a special one-week engagement. 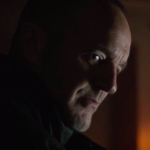 ABC has released a first look at the upcoming sixth season of Marvel’s Agents of S.H.I.E.L.D., featuring all of your favorite characters like Quake, Mack, May and even Coulson.